Kings Beach has the best real estate values on the North Shore with homes ranging in price depending on location. 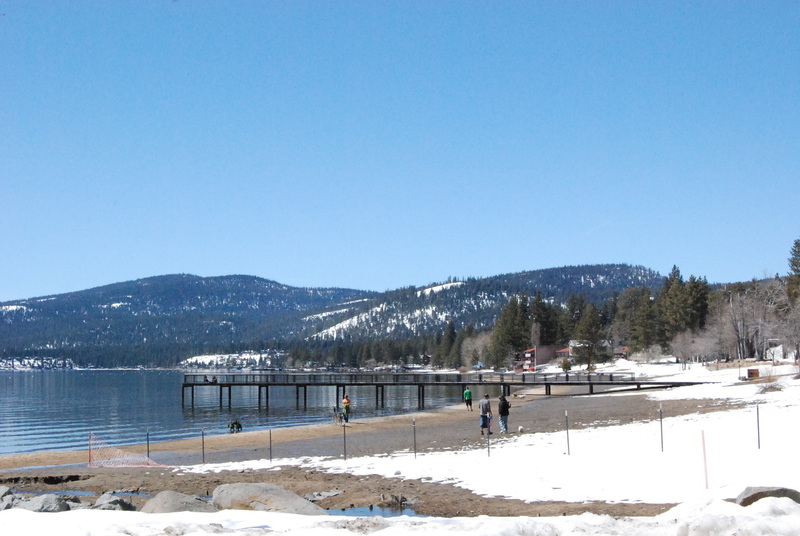 Large sandy beach frames the town of Kings Beach, and a conference center located on the beach itself is available for event rentals. Real estate in Kings Beach proper is sprawled around the web of perpendicular streets, more commonly known as “the grid”. This older neighborhood’s lot sizes were originally only around 25 ft., but many have now combined two lots. Around the grid a variety of newer developments exists, some situated in the hills with magnificent lake views, some by the public golf course, and some homes and condo projects line the shores. 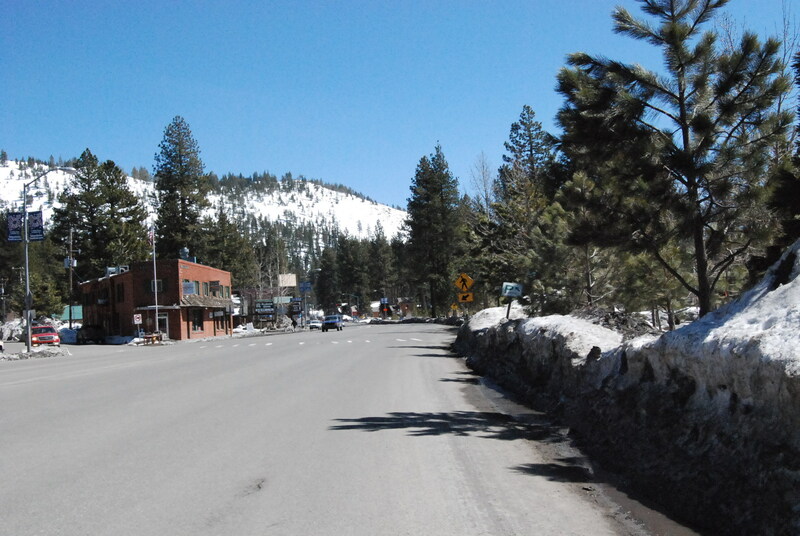 Kings Beach, close to Northstar Ski Resort and Stateline casinos, is one of the few areas around Lake Tahoe that has not yet been developed to it’s full potential … investors take note! Kings Beach State Beach is a large sandy beach in the center of downtown Kings Beach. Paid parking available, as well as barbecue areas, playground, basketball court, foot paths, and public restrooms all free of charge. Boat, jet ski and other rentals are also available. Moondunes Beach is a secluded sandy beach. Located just west of Heritage Cove condos, somewhat hidden across from the meadow. Park along the highway. Highway 267 & Kingswood Dr.